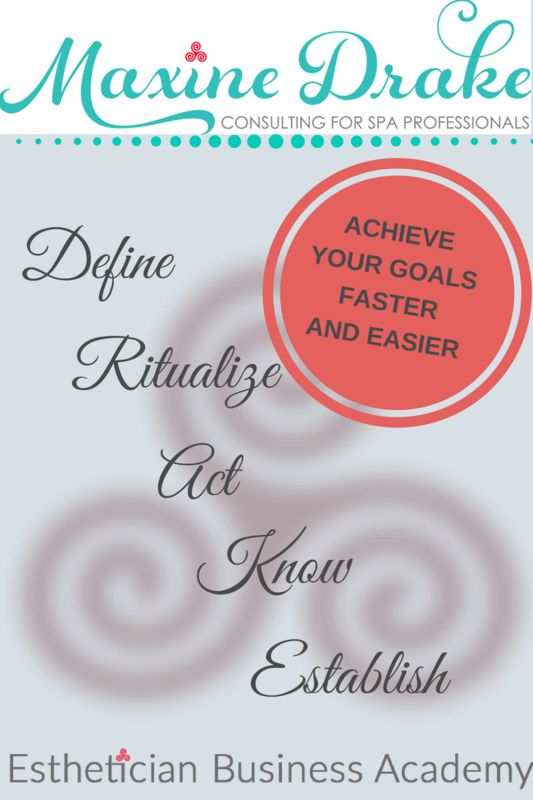 Thank you to Kate Harveston, for contributing this article! Everyone’s favorite autumnal gourd has more uses than one — or two. 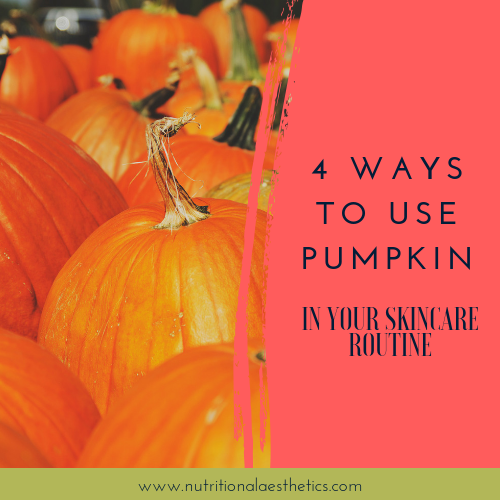 Yes, the same pumpkin you carve into a jack-o-lantern or puree into pie filling can also be a boon to your skincare routine. Here are four ways to work pumpkin-infused products into your daily regimen. Exfoliating should not be part of your everyday skincare plan — in fact, doing it too often can cause breakouts. However, using plants that natural exfoliating properties weekly will gently dissolve dead skin cells without damaging underlying tissue, and brighten skin to its fullest. Add pumpkin to your exfoliation process to bestow skin with an even dewier glow. Pumpkin is full of enzymes and alpha hydroxy acids, which promote cell turnover to brighten your skin. You can easily whip up pumpkin-based exfoliant from scratch too: This four-ingredient recipe features the gourd’s puree, as well as brown sugar, honey and cinnamon. Pumpkin seeds also contain a bit of skin-bettering magic. They’re an excellent source of zinc, a powerful tool in the fight against acne. This mineral can help support hormone balance and level out oil secretion. So, seek out a pumpkin seed-based product to slather onto your face — it will balance your skin and keep pimples at bay. Another benefit of pumpkin, according to The International Dermal Institute — it comes chock-full of vitamins A and C. Together, they not only soften skin and smooth it out, but also promote collagen production. The result is skin that’s plumper, smoother and younger-looking. You can make a simple mask that’s two-parts pumpkin puree and one-part yogurt. Blend it well, then apply it generously all over your face. Let it sit for 20 minutes so it can deliver all of its beauty nutrition to your skin. Pumpkin flesh is not the only part of the plant that’s beneficial to the skin. Pumpkin seed oil is another ingredient you’ll want to have in your fall skincare apothecary. The seeds contain vitamin E, which plays a vital role in fortifying the skin’s outer barrier. When the air is extra dry, one simple remedy is to add a few drops of pumpkin seed oil to your bath, so your entire body soaks up enough vitamin E and essential fatty acids to safeguard your skin’s moisture levels. Keep this tip in mind during winter, when skin is susceptible to drying — if other methods to battle flaky, cracked skin haven’t worked, pumpkin seed oil might be the answer. Pumpkin’s relatively tiny molecular structure makes it an excellent agent for diving deep into the skin and helping to soothe overactive melanocytes, neutralizing dark spots. Try blending one tablespoon of pumpkin puree with a teaspoon each of honey, and vitamin E oil to help improve the appearance of hyper-pigmented skin. Apply the resulting mask onto clean, damp skin for 20 minutes. Once it’s dry, use lukewarm water to wash it away and voila. We shared 4 ways today, but the truth is that there are endless ways to incorporate fresh pumpkin and seeds into your skincare routine. Whip up homemade facial care products, or buy professional pumpkin-infused solutions for the same results. Either way, one thing is for sure — your skin will look and feel better for its connection with fall’s most popular gourd. What’s your favorite way to use pumpkin in your skincare routine?